Savvy Spending: Free one year subscription to Elle Decor Magazine! 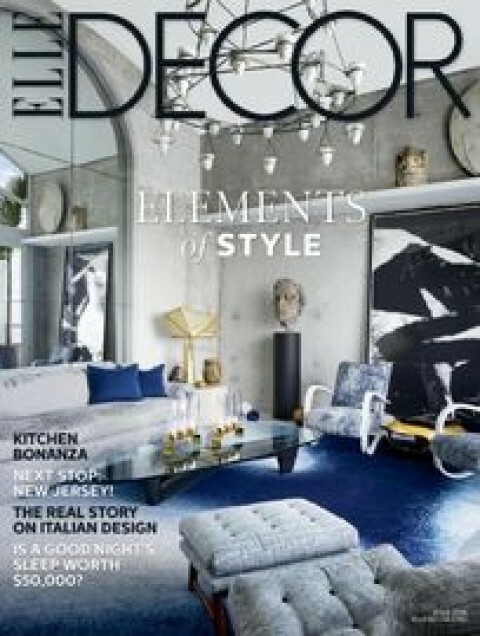 Free one year subscription to Elle Decor Magazine! You can sign up for a free one-year subscription to Elle Decor magazine.